Today is the first day of the most romantic month of the year – February. 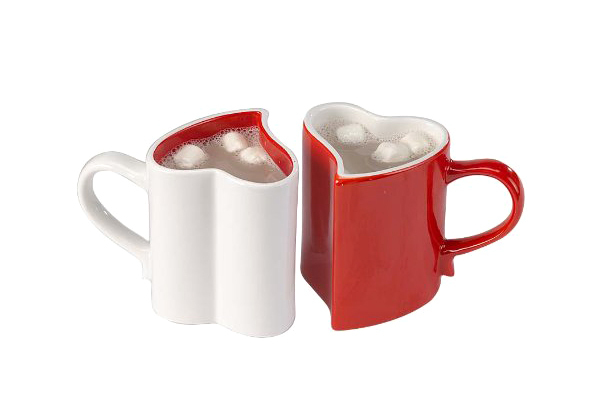 It’s only 14 days left to St. Valentine’s Day. Lots of couples have already started to think how to make a pleasant surprise to each other. And we truly want to help. 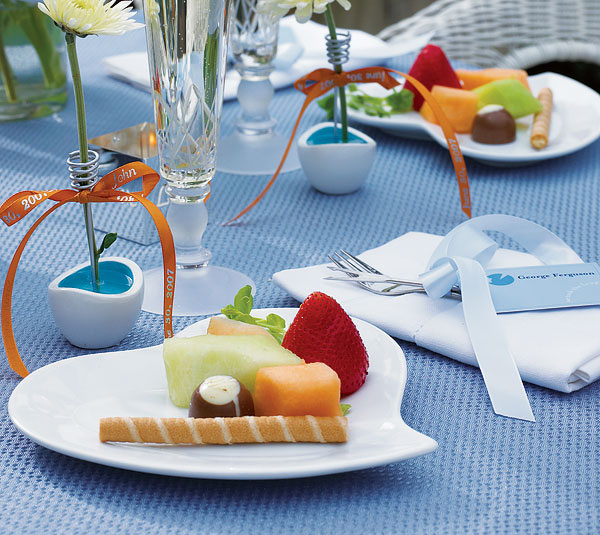 The following collection of sweet little things could spice up your romantic mood. It’s not a direct guide what to choose. It’s just some interesting products that might be interesting and could give you some creative ideas on how to spend this day. 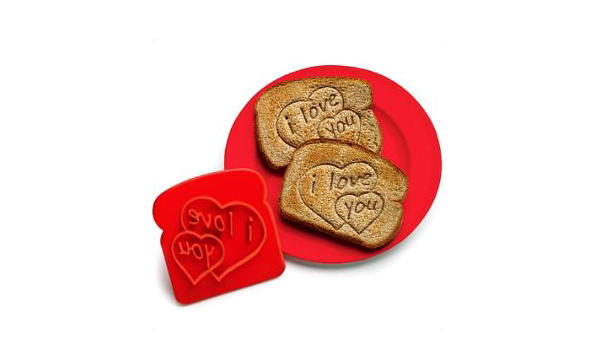 We didn’t divide this list on St. Valentine’s Day gift ideas for him and for her. 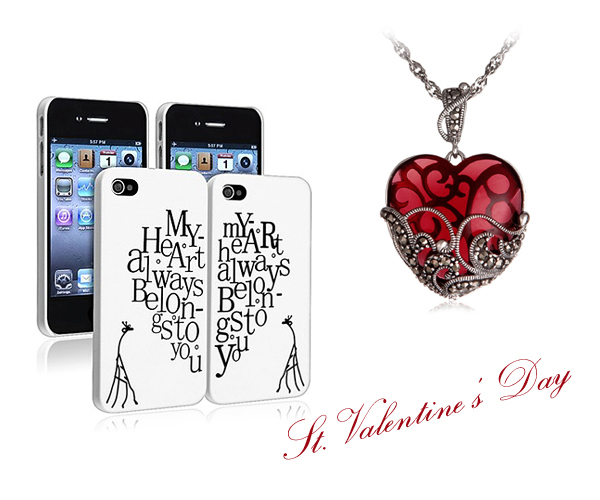 All St. Valentine’s Day gift ideas are mixed to force your imagination work hard! Take a look! If you want to spend this day as good as it’s possible it would be a great way to start it with right mood. Perhaps coffee in bed it’s quite old idea but bring some romantic to ordinary breakfest and you will be rewarded! 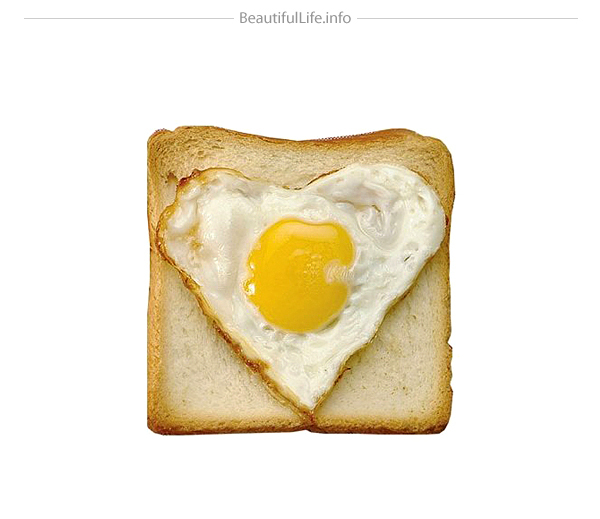 Ordinary toast could be a delicious declaration of your love. Don’t be like everybody else – say “I love you” with scrambled eggs. 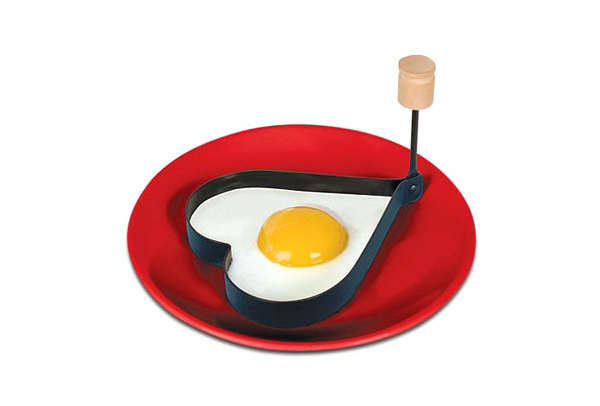 You can even serve the breakfast using heart-shaped kitchenware. It’s time for presents. It’s not necessary to spend lots of money on presents. If you give small gift with sense and your love it will be much more appreciated than something extra expensive but bought because “today is holiday and everybody do it”. 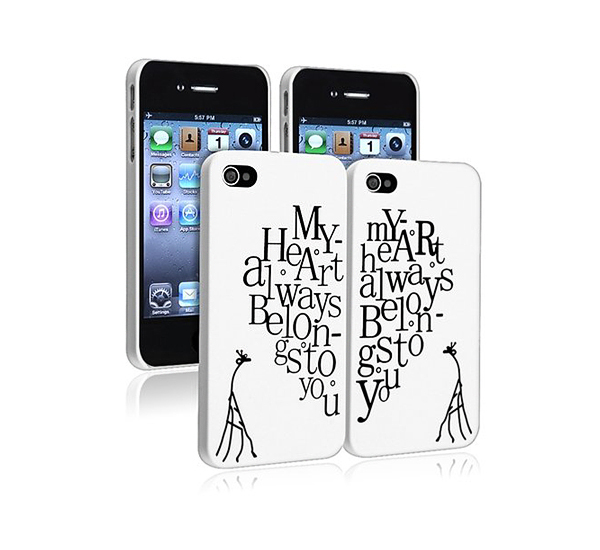 This is a wonderful gift that says “Let’s keep our relationship on course…”. 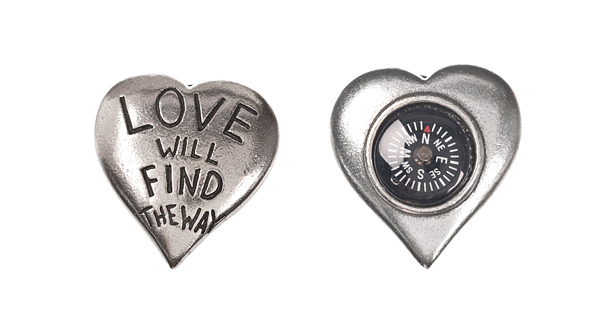 The compass carried in the pocket will remind you of a loved one who might be far away. Reasons I love you stones are a unique way of expressing love and affection. 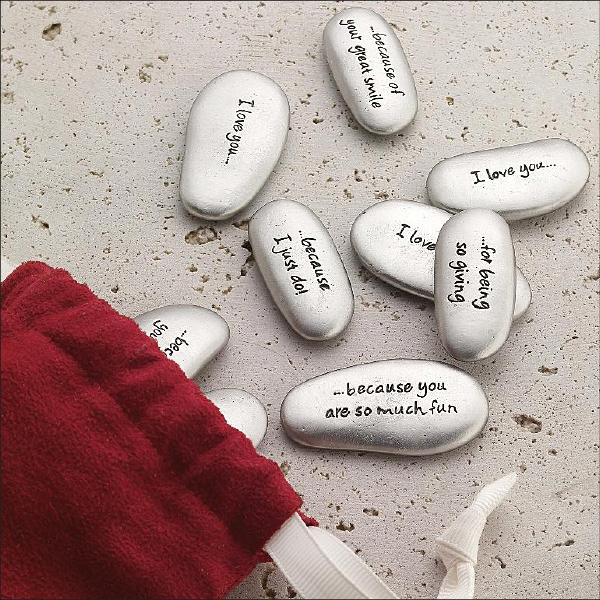 One side of the stone says “I love you” and the other features a pleasing reason. 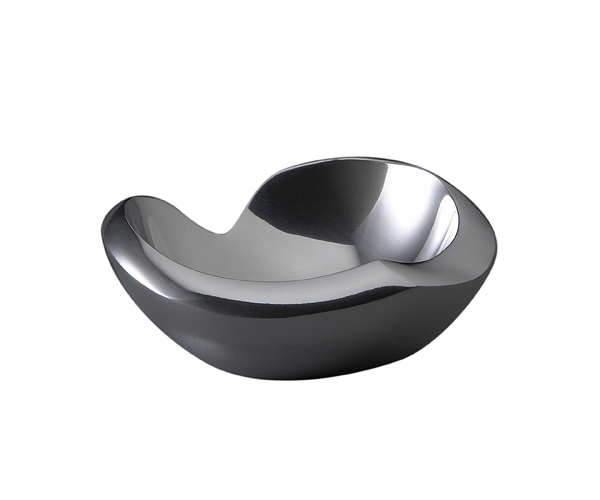 If you decide to give a jewelry as a gift then perhaps it would be more interesting to bring some sense to it. 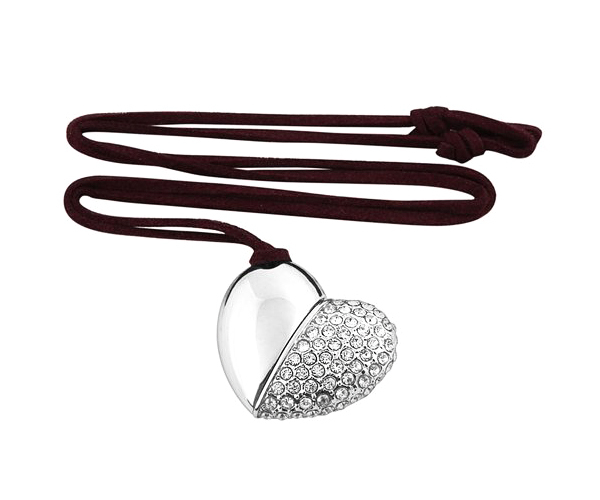 It’s absolutely predictable on St. Valentine’s Day but we can not pass this gorgeous pendant. 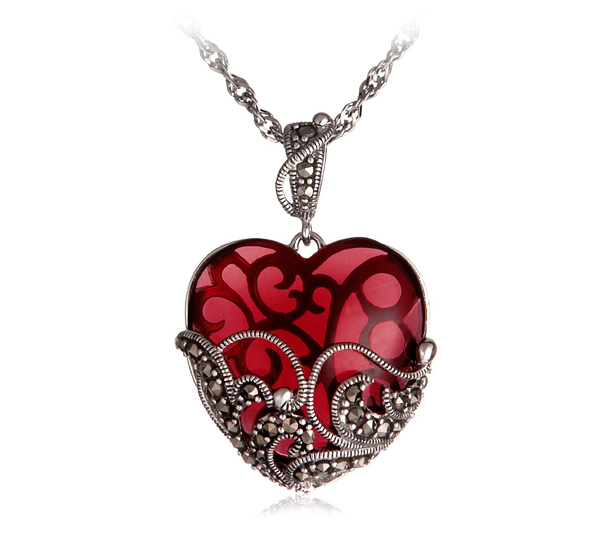 The garnet-hued glass heart is held in an ornate sterling silver setting, with vine-like filigree design of the silver backing visible through the glass. Just beautiful! 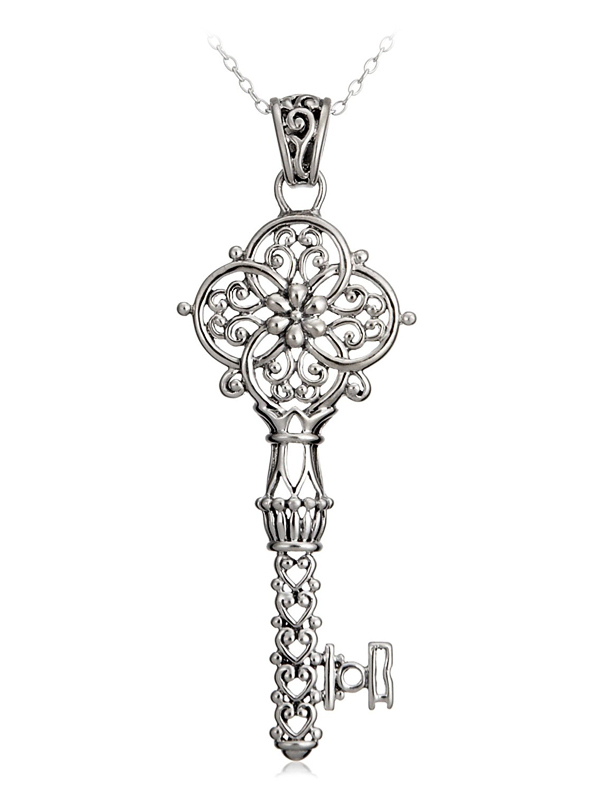 This romantic skeleton key could serve as a key from your heart. 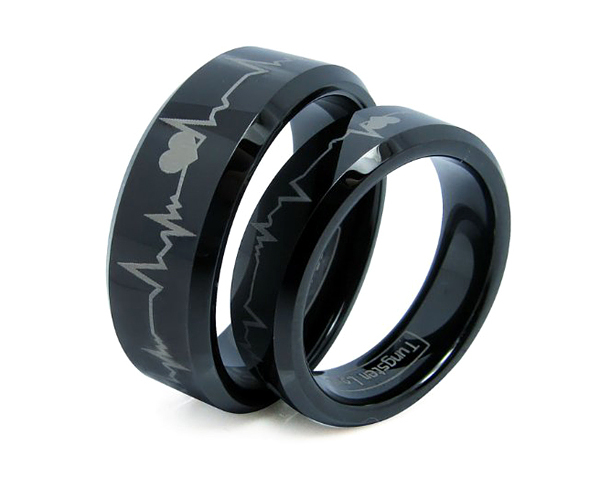 Modern jewelers offer a huge selection of rings with romantic engravings including “True love can wait”, “I will wait”, “Love Forever” etc. But what to do if you want to have somethin wordless but at the same time romantic. We’ve found this set of rings. Its like you have each other’s heart beat with you always. 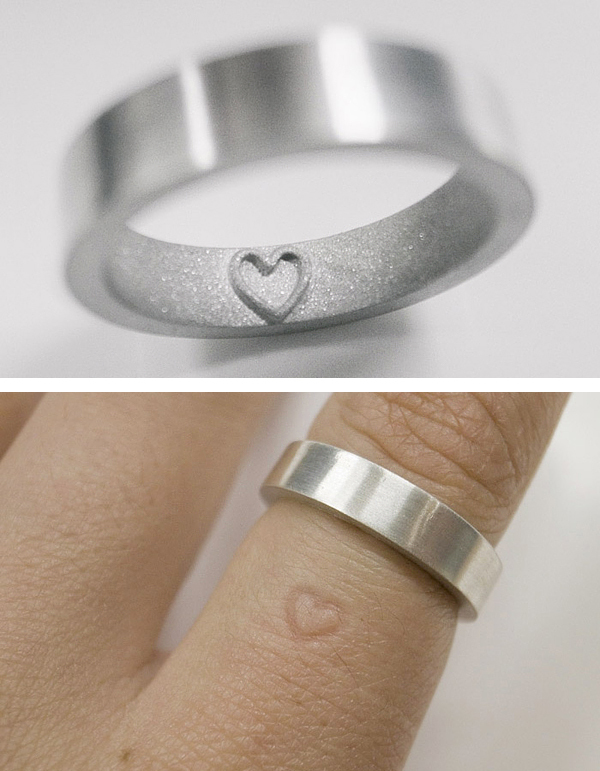 Or you can choose the following ring with secret message inside. It has a heart symbol inside leaving a heart shaped impression when removed. 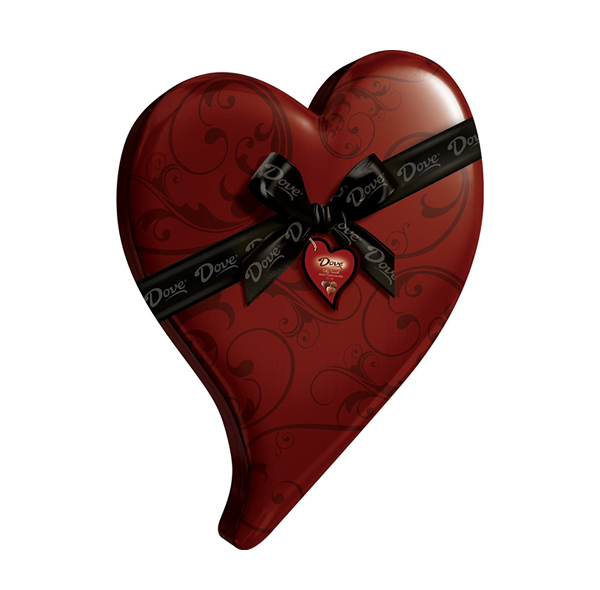 If your girlfriend has a lot of jewelry then this beautiful heart box will come in handy. 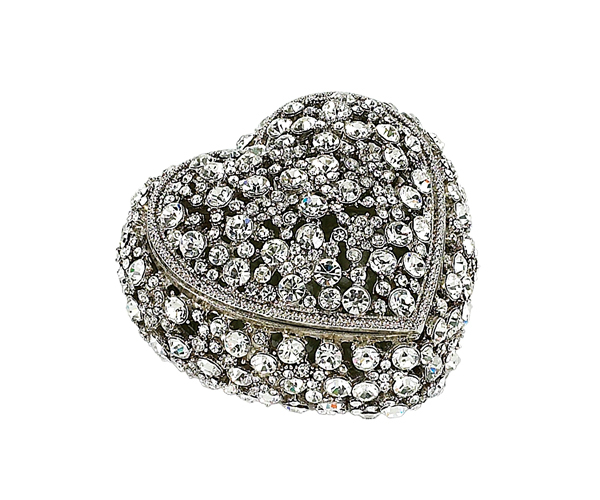 This stunning silver-tone metal finished heart box is hand-finished with clear Swarovski crystals. Each time then she want to wear earrings and ring, and it means every day, she will remember you. If you’re in pretty close relationship with your Valentine then you can try to give something intimate, like these funny romantic pillowcases. These pillows will remind your first kiss, will remind you both to say “I love you” each and every night and each and every day. 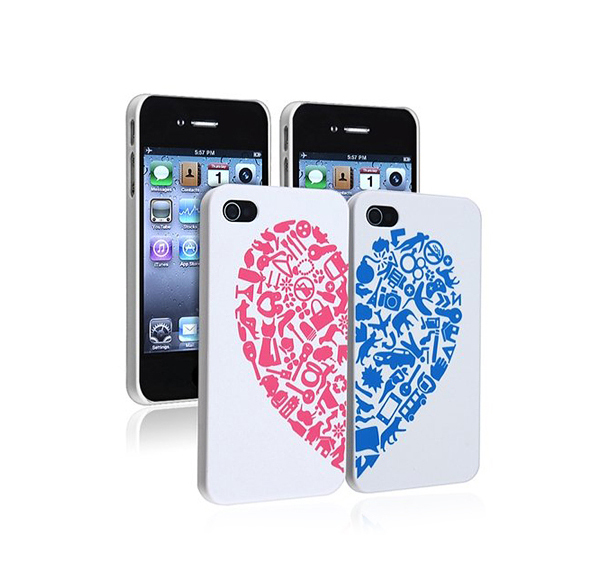 You can show your love to everyone by using the following cases for your phone. Show your care and love with this heart shaped USB flash drive. 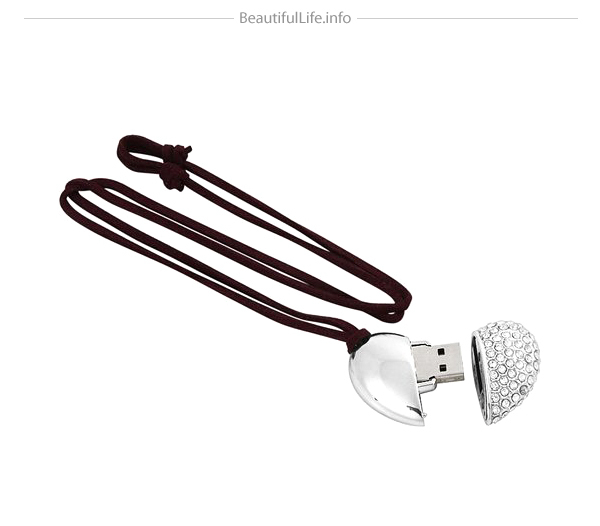 Flash drive and necklace. All-in-one. And its shape will always remind about your feelings. And of course don’t forget about chocolate. It’s chocolate time! This list is so unique and interesting. It’s 2015 now and the ideas are still just AWESOME!!! Wow,I remainded speechless..Everything is so great..